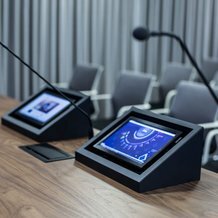 Crossover design and install audiovisual and conferencing systems for modern offices, boardrooms and meeting rooms that enable staff to present and communicate clearly and easily. 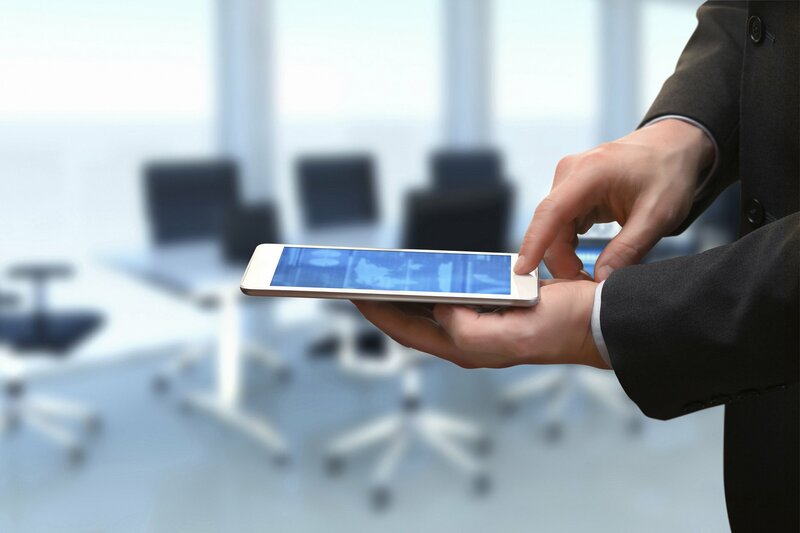 Whether you're a global multinational company requiring a new way to seamlessly link a network of boardrooms or you just need to enable wireless high-definition presentations in a single meeting room, we’re experienced and ready to help. 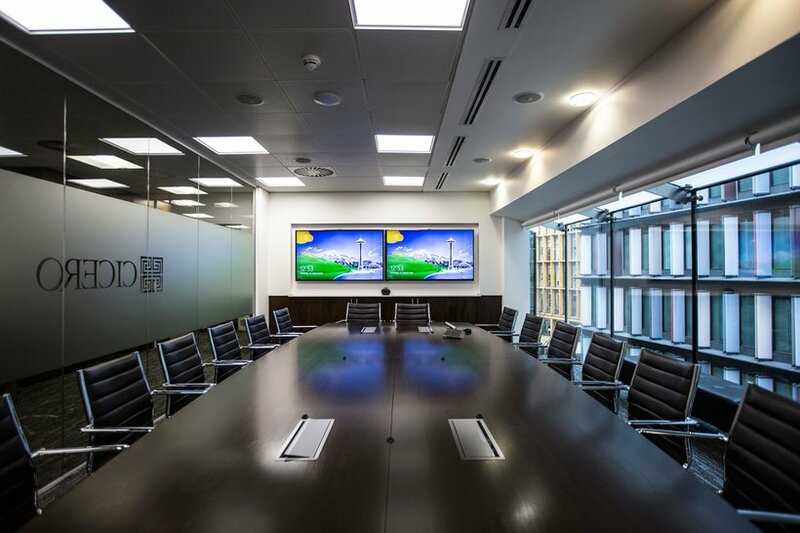 We help you use technology to create boardroom and meeting room AV systems that enable flexible ways of working, increase business efficiency, reduce costs and make the office a better place to be. Above all, we understand that in order for our AV systems to increase the efficiency of your workforce, it is imperative that they are reliable and easy to use. To ensure that this is the case in every one of our projects, our audiovisual systems are designed and implemented with meticulous attention to detail. We employ rigorous testing procedures both before an installation and during the calibration stages, to make sure we get it right first time. Our comprehensive end-user training ensures your staff feel comfortable in using the systems and can get the most from them. 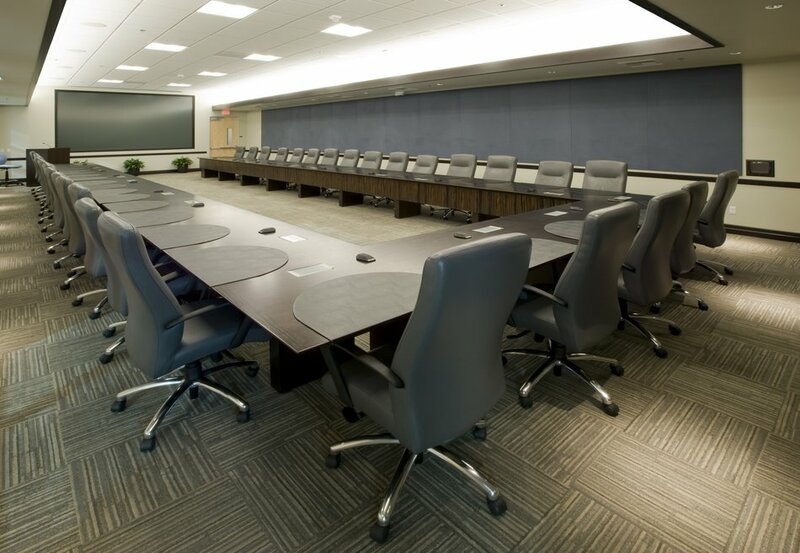 We are leaders in the creation of AV for flexible, modular corporate spaces. In fact these constitute almost half of all our corporate projects in recent years. Typically this involves a larger presentation space or boardroom that can be divided into smaller meeting rooms with the use of partitions. These spaces are tricky to get right, but with our years of AV design and installation experience on your side, you can have an incredibly useful and powerful space at your disposal. 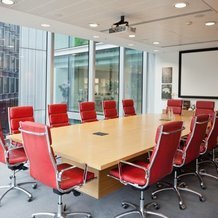 Technologies can improve the efficiency of office spaces; we can deliver dynamic systems for room booking and meeting systems, or digital signage to help communication throughout your company. We can implement Building Management Systems that are constantly checking for faults, and send notifications to your facilities team, or to our support staff, before inconvenient and potentially costly problems occur. Increasingly AV systems need to co-exist within the IT infrastructure. We can design a system to fully integrate with your existing AV and IT infrastructure or take a blank sheet approach - in collaboration with your IT department - to design and then implement a holistic and unified technology road map for the decade ahead. 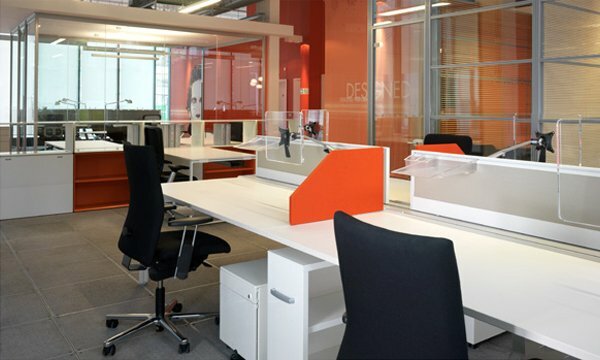 Whilst open-plan office configurations enable quick and easy communication and teamworking, they can result in high level of distractions and unwanted noise. This can often lead to increased stress for occupants, and lowered productivity. Crossover specialises in designing and implementing multi-faceted, cost-efficient AV solutions to alleviate these distractions. We include a 12 months' post-install support as standard. That includes swapping out failed equipment, handling the repair process with the manufacturer and installing and commissioning any replacements. We can offer tailored Service & Maintenance contracts with guaranteed Service Level Agreements (SLAs) that work to alleviate pressure from your IT or facilities department, who can rest assured our expert technicians are on-hand to support and resolve AV issues. We constantly research and test the newest technologies such as the latest videoconferencing tools for using platforms such as Zoom, Microsoft Teams and Skype, and high-end telepresence and videoconference systems from market leaders such as Poly (formerly Polycom), Cisco and Lifesize to make sure we are up to date with the very best out there. Our systems are flexible, but scalable. If you are a multi-site organisation we have a wealth of knowledge in available tools to bring your teams together in meaningful collaboration sessions, rich in content, ideas and productivity. Creating exciting and inviting spaces can impress your clients and motivate your staff. 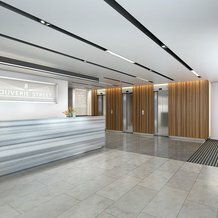 Crossover can bring in our expertise in delivering some of the world’s finest retail environments into the corporate world. We have worked with clients like TripAdvisor to add interactive elements and engaging digital signage to their reception areas, and to implement games and entertainment areas for staff, with great success. We help you use technology to create workplaces that enable flexible ways of working that increase business efficiency, reduce costs and make the office a better place to be.